This little gem features 3 bedrooms 2 baths a nice open floorplan, and a rear entry garage. The master bath features separate shower and tub. Priced at only $149,900 it will not last long. 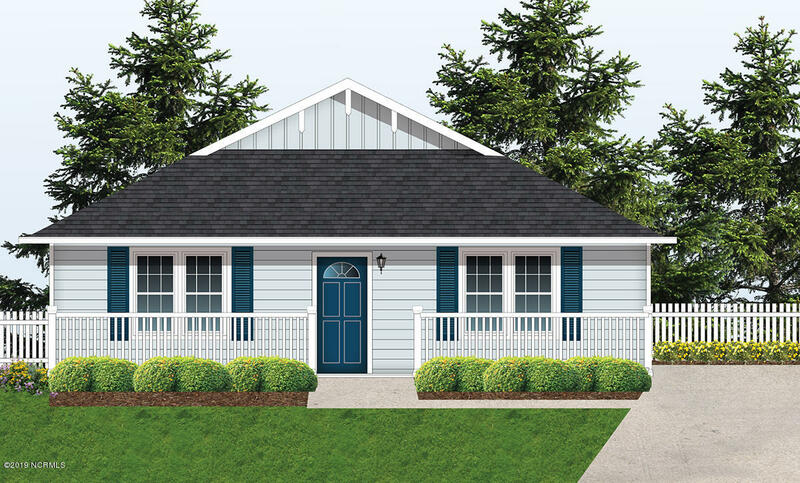 You still have time to pick out your own colors and add your own little touches to make this home your very own.